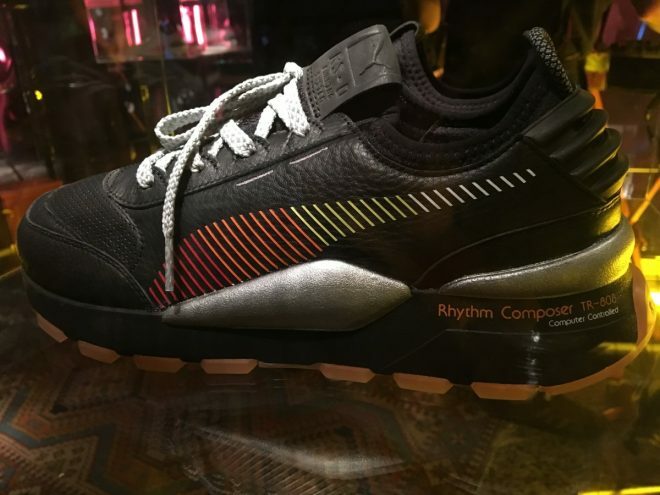 Roland and Puma have collaborated on a new TR-808-inspired sneaker. 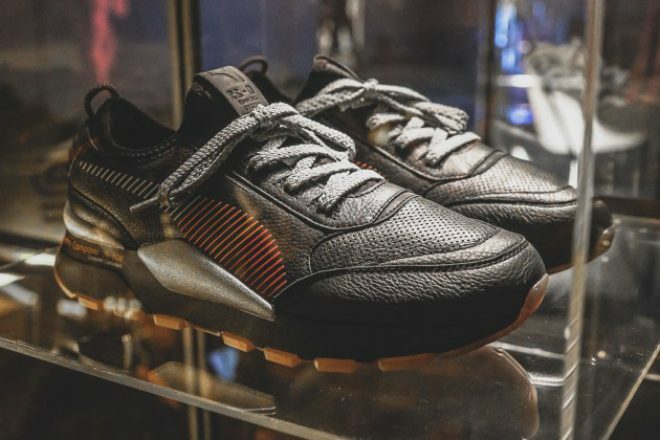 While no further details have been released surrounding the Puma x Roland release or sneaker pricing, this week a collaboration between Japanese cult clothing store UNIQLO and Roland hit the web. 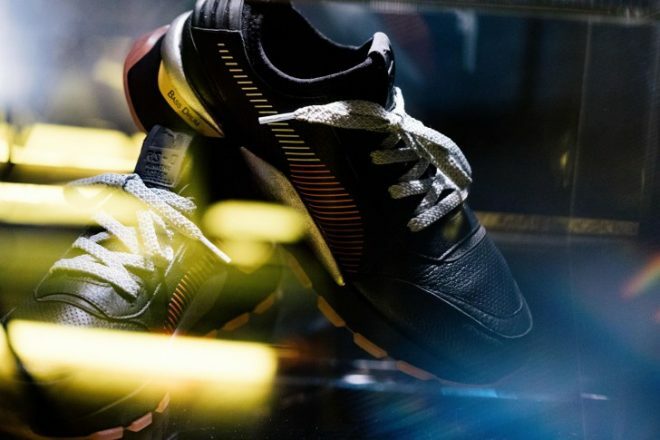 Likewise, if the link-up has left you craving more dance music-infused footwear options why not check out our gallery of iconic album covers reimagined as classic Nike sneakers.